I repeatedly preach the need to think long and hard about co-ownership...and how you NEVER enter into a 50/50 equity split. 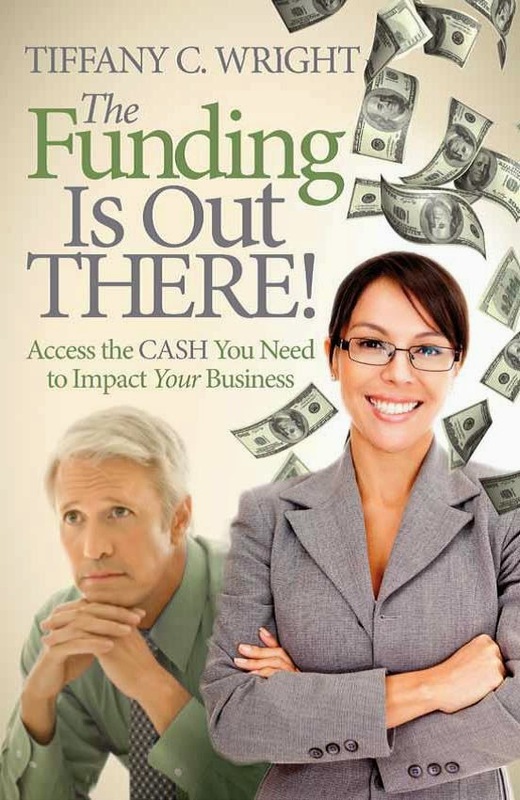 Here is an interesting video about equity partnering to start or grow a business. I wholly agree with the initial comments and find the later suggestions compelling.